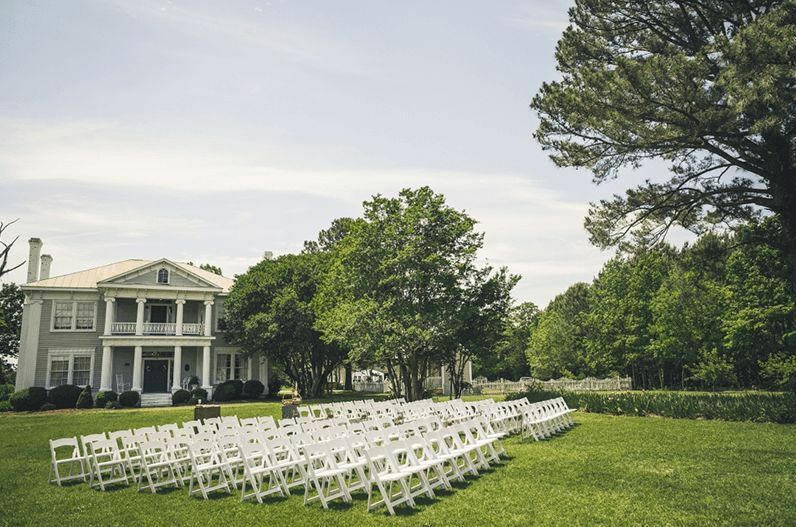 Beautiful venue and my wedding turned out to be exactly what I had always hoped it would be! Tim and Michelle were both great on the day of the wedding and Tim worked hard to help with all the set up. 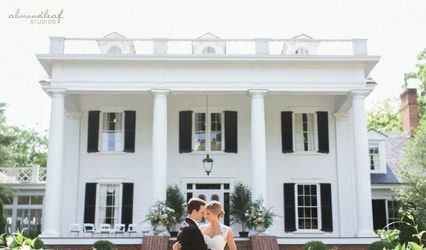 Tim and Michelle actually live in the Smith Atkinson House, which is an old historic home, aka Southern Charm Wedding. They are very kind and accommodating. The house and grounds are so beautiful! There's several places outside to have a wedding ceremony. The barn in the back for the reception is very rustic while still having modern comforts (air conditioning!) There are also outdoor bathrooms that are super clean and roomy. There's plenty of places for amazing pictures as well. 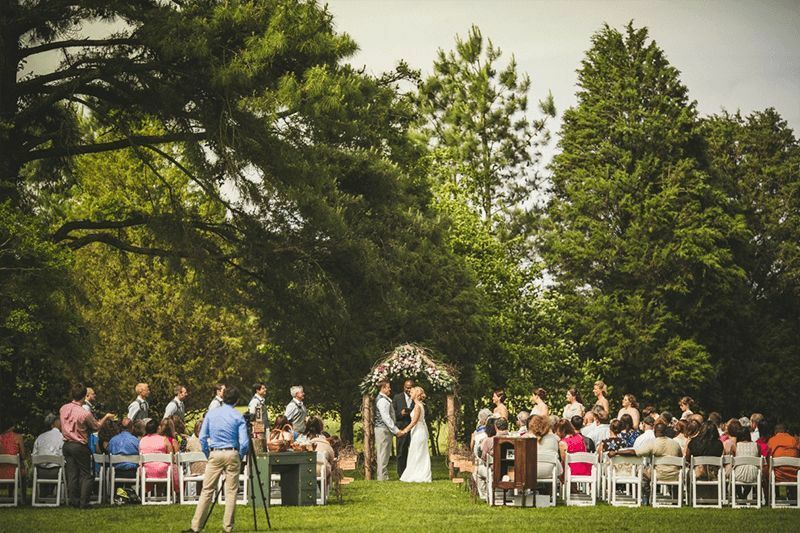 It's a beautiful and peaceful place for anyone wanting a romantic, rustic wedding. The venue is beautiful with plenty of space. 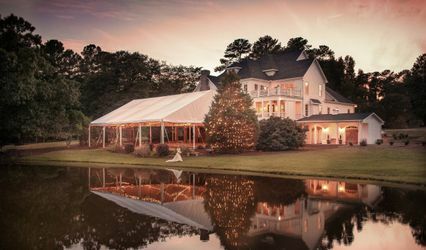 I choose this venue due to the location and to the fact that they do not require a licensed caterer. The owner was wonderful when we initially met but then I noticed inconsistencies as we interacted and she became less responsive. 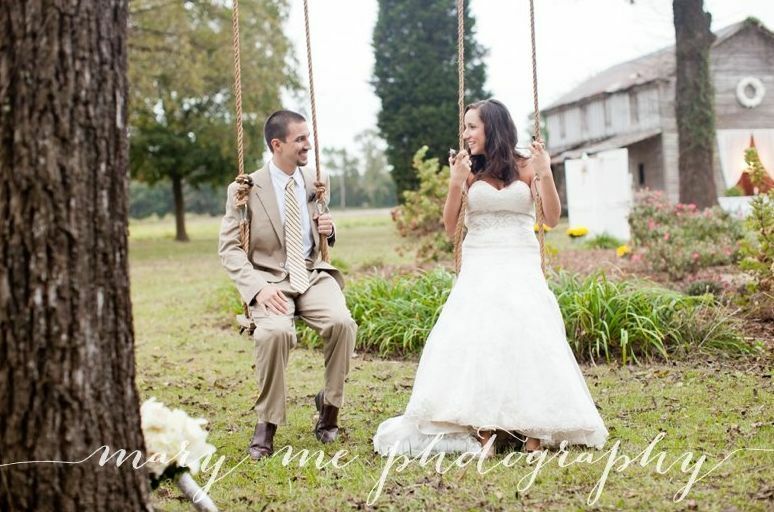 For example, we initially discussed 4 different dates that were open for my wedding. I called her a couple of days later to confirm but it took me a week to finally get in touch with her and every one of the dates were suddenly booked (we settled on a different date). 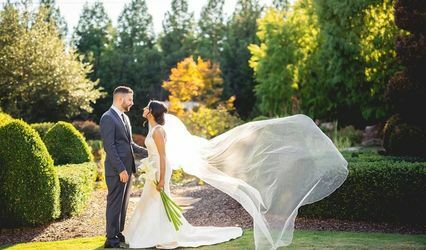 The booking also includes a bridal session, but she did not mention that she is not very flexible on the timing (as her family lives at the house full time). She changed her tract so much (went from only Sunday evenings to only an evening during the week as long as we were not there too late but we could also not come too early in the day as she needed to get home from work first) that I finally choose another location for my portraits. During all of this, she got really upset with me and told me I was not welcome to call her anymore and that I should only reach out via email (even after agreeing to pay her a couple thousand dollars for the use of her house). This was extremely unprofessional and left an impression on me. The venue is great but I would think twice about dealing with the owner.